Writing golf previews are most futile things. Though there are favourites, picking a winner is golf is like herding cats. Too many individuals to focus on, all with their own special qualities. 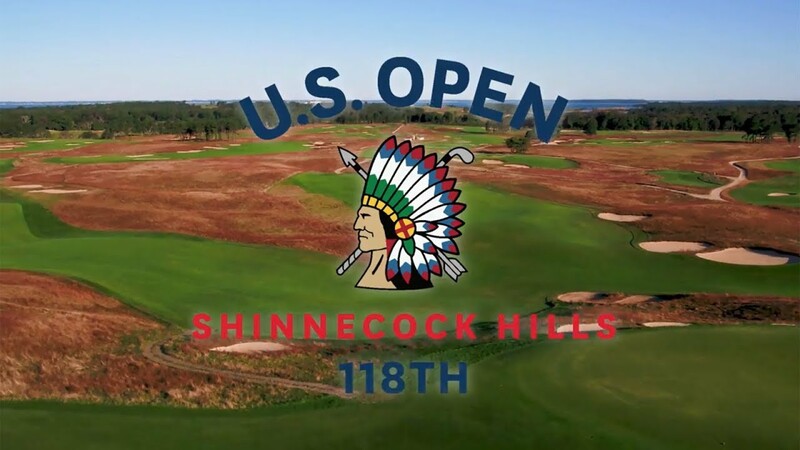 But this is the US Open, and its Shinnecock Hills, so let's get into it. One of the most iconic courses in the world, Shinnecock Hills is the perfect US Open host. Loads of history, loads of prestige, and endless challenges for the players. The links nature means that everyday is going to be different, and with the weather looking pretty good for the weekend, expect it to firm up nicely. How firm the course gets is a big factor as this layout has slopes for days. Something that caused a big problem from the USGA in 2004. So a 'softer' test it will be, but still look for balls to run off to unwanted areas. It will be a course that will really test what's on the shoulders of the players this week. From a spectators point of view, Shinnecock is a beautiful thing though, and you can look forward to enjoying some amazing shots of the course throughout. Apart from the course, here's what else you can look out for at the USGA's showpiece event. As I have said many times in the past couple of years, professional golf is in such a strong place right now. The top players are numerous and exciting prospects, and Tiger is back. You have young guys like Justin Thomas, Patrick Reed, Brooks Koepka who recently won their first majors, and players of the quality of Rickie Fowlers, John Rahm and Hedeki Matsuyma who have yet to claim that milestone. Then you have 'multiple' major winners like Jordan Spieth and Rory McIlroy who are still very much young guns, plus there is World no.1 Dustin Johnson. You throw all those names around, and their credentials and you are struggling to pick a winner. Add a reinvigorated Jason Day to the mix, oh and Justin Rose. He's my pick for the week as the guy is just so well conditioned for golf's toughest test. Already a US Open champion at Merion in 2013, Rose just keeps adding layers to his game. The latest is a little more length off the tee, and with the length of Shinnecock this year, it's what tips him as the all round package. Naturally when you say 'links' you have to consider Branden Grace too. 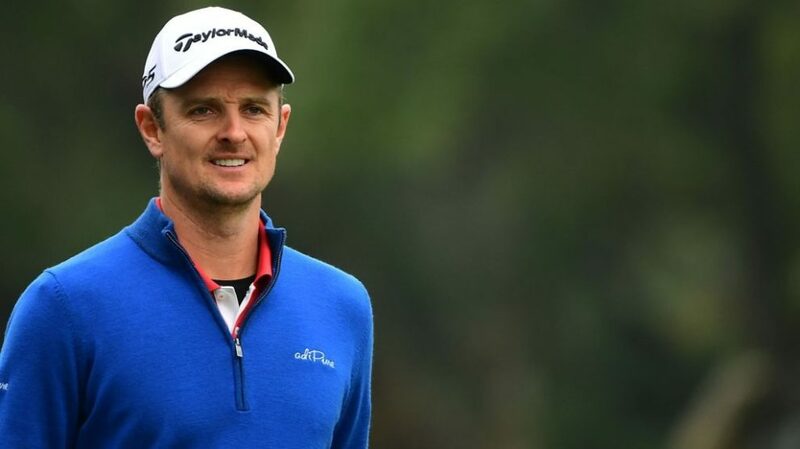 South Africa's best chance of another major championship well and truly sits with him. Another great value pick this week is Marc Leishman. Sure his US Open record is dreadful, but his Open Championship record is solid with a T5, T2 and T6 in the last four years. So he knows what to do on a course set up like Shinnecock. For a slightly more outside pick, American Patrick Cantlay. In good form right now, and such a big prospect for the future. Click on through to the video, and leave your answer in the comments section to be eligible for the prize.